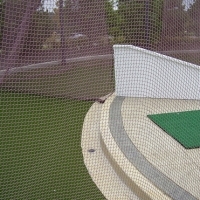 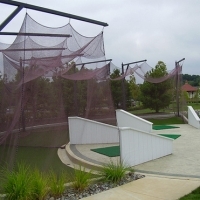 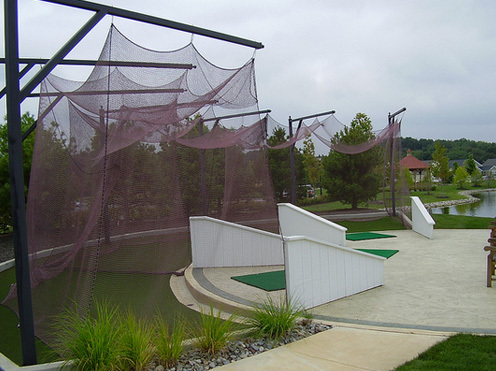 A driving range is one of the most heavily used and trafficked areas on the course. 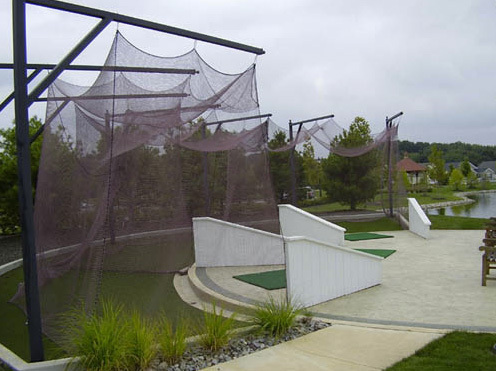 The design and construction of the range must be able to withstand constant use in various weather conditions. 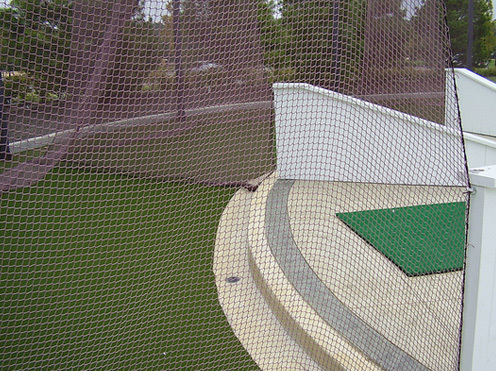 360 Golf will work with each Golf Committee to create a range that is highly functional while maintaining and enhancing the natural beauty of its surroundings.